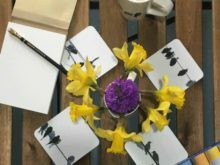 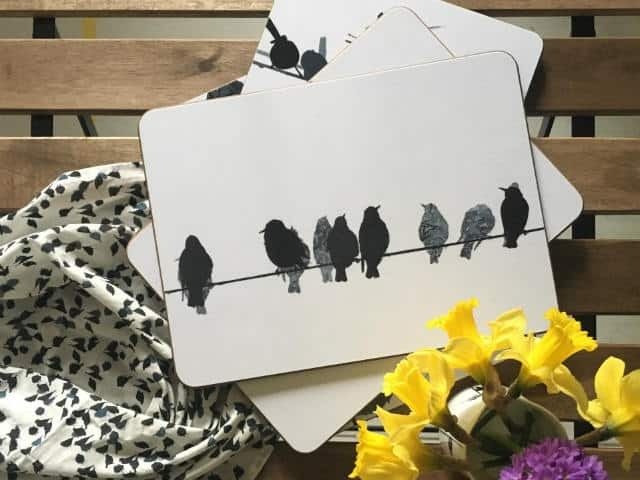 Create a beautiful table setting with this set of 4 Bird Placemats depicting 4 different bird designs by Sandra Vick. 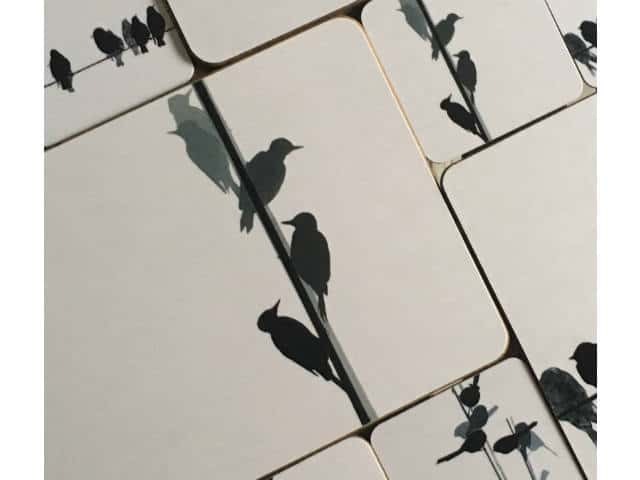 When put together they create wonderful geometrics at the table. 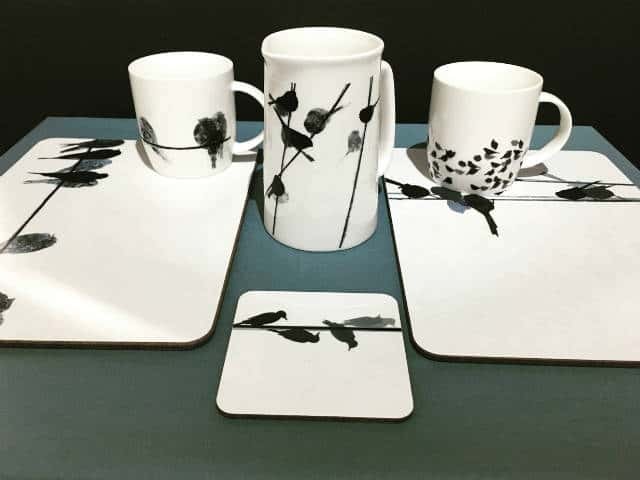 Melamine topped, backed with a luxurious black velvety baize to protect your table. 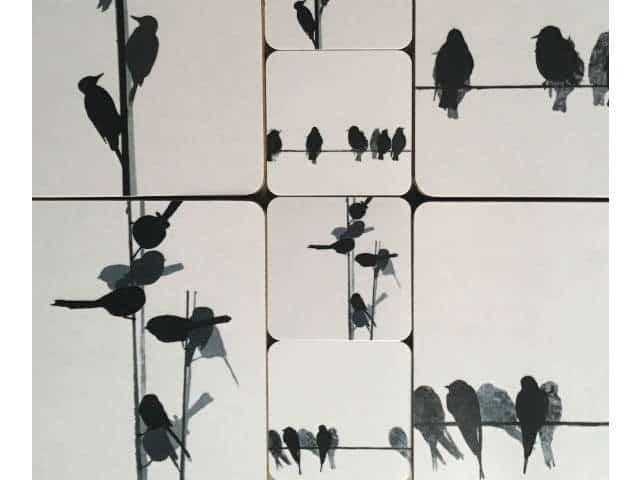 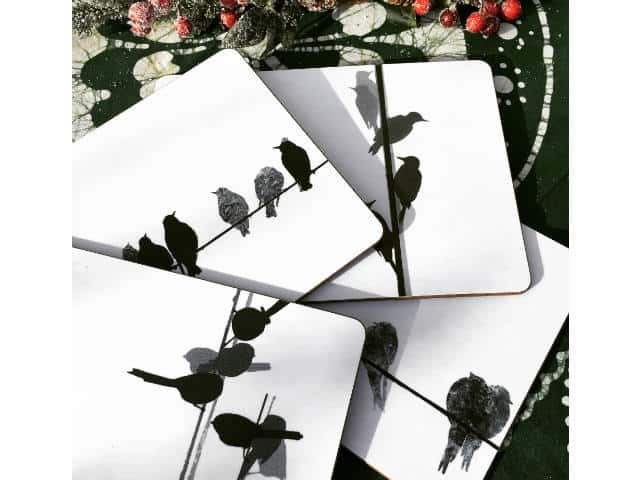 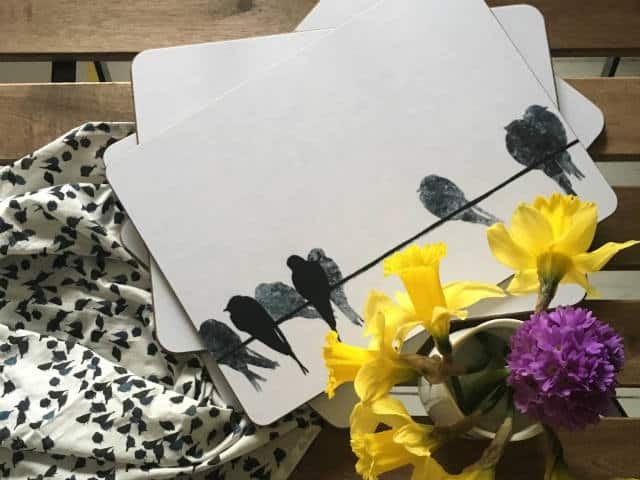 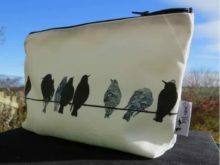 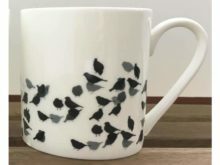 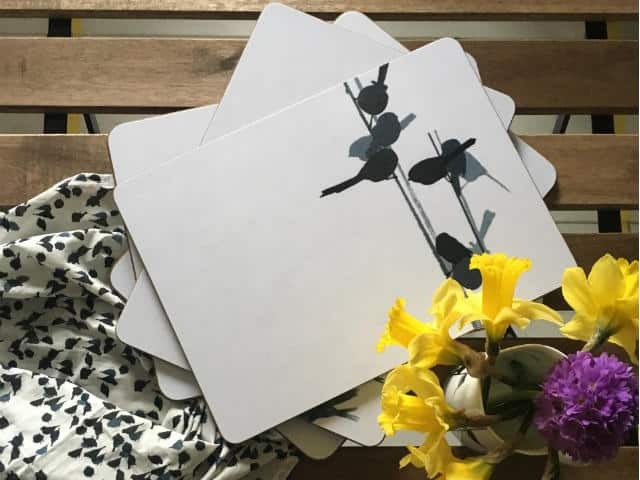 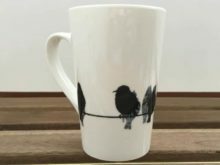 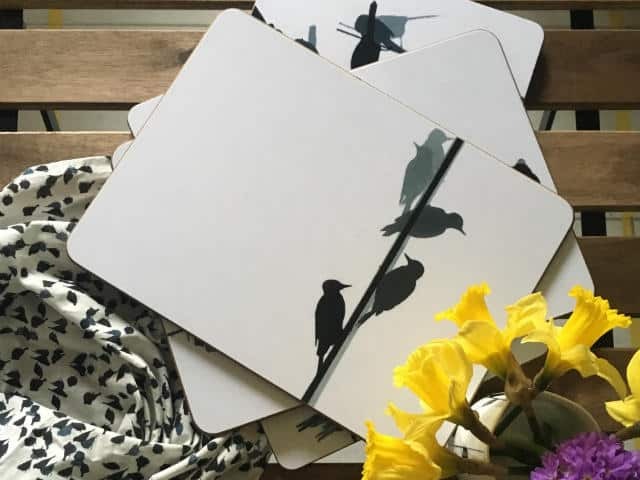 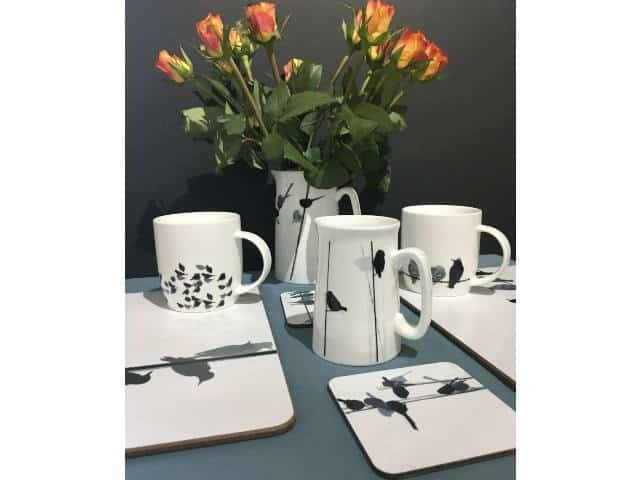 Each set of mats has one of each black and white contemporary bird design.